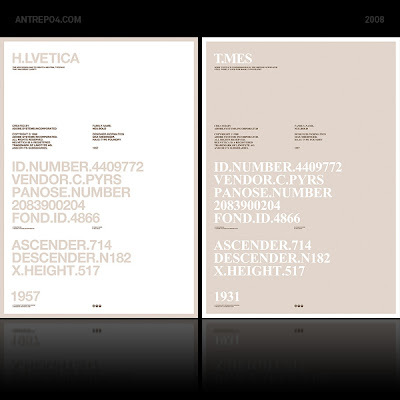 Sans&Serif Posters is two poster about a font family, helvetica and times. Both of them is a cult font in the design industries. 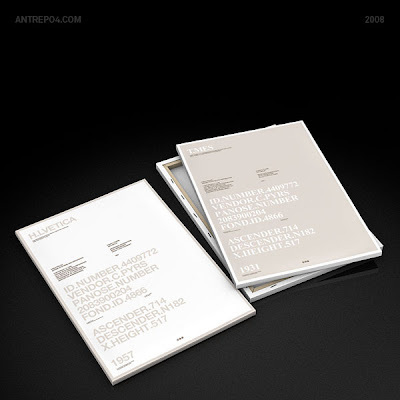 Sans&Serif Posters comes limited canvas print & frameworks. Love 'em How do I get one?